You're So Delicious....... I Mean Sweet! And I used Fridays Taylored Expressions sketch for my card design. I used two nested long classic Nestabilities to cut my frame and popped it up on foam dimensionals. I colored my cuppies with copics and added a little bling to their flowers as well as the sentiment. My stamps are also TE. Thanks for stopping by today! 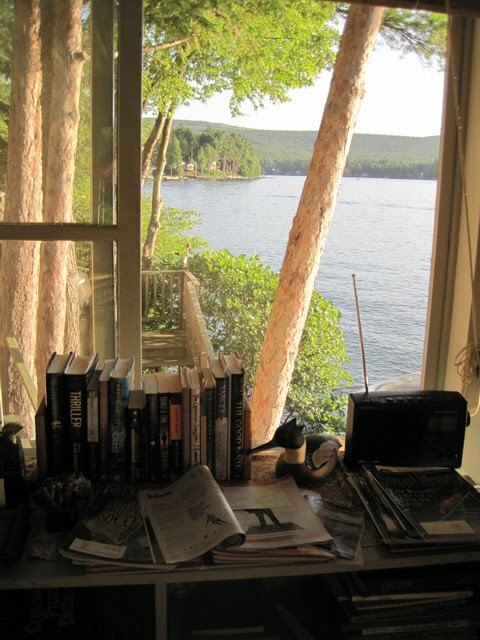 We're having a heat wave here in New England - in the 90's and sunny - after a week of rain - it's a great way to end the summer! It's that time of year for me when I start making all kinds of crafts to sell at the Card Stamping Table at my church's Harvest Fair in October. Two friends and I make cards and other stamped crafts for our table. Here's one of the things I've made - little bucket purses! 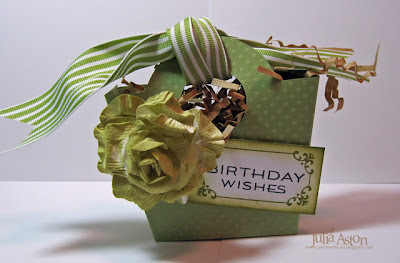 I used several different sentiments on them so people could use them for different occasions. I made the purses out of textured Bazzill card stock that I got at Michaels - I love the embossed dots on it! 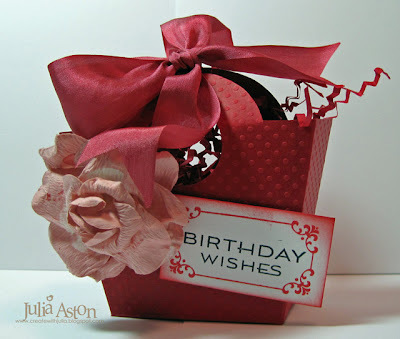 I used two different ribbons - some silk and some striped grosgrain both from Sharon's Stamp Simply Ribbon Shop. All the sentiments are from the Fancy Phrases set by Waltzingmouse. If you frequent my blog - you've seen this little bucket purse here several times - I think it's just so cute! 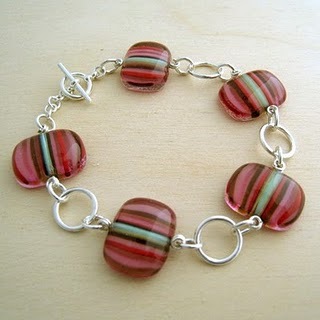 - The pattern was designed by Mel and you can find it here. Aren't these great little gift boxes?! You could slip something as simple as chocolate (Yum!) in these, a gift card, or some jewelry! Thanks so much for stopping by today! Hope you have a great Monday! Please scroll down to my post below to see my Speedy the Cats' Friends Challenge card - Friendship theme! It's time once again for the Saturday Waltzingmouse Sketch - surprise! no circle this week!! LOL!!! For my card - I turned the sketch on it's side and made it clean and simple with few embellishments to keep it a little bit masculine. The Love Potion label is from Rescue Remedies and the hearts are from Sweethearts. And here's what I stamped on the inside. I drew my frames with a Sakura Gelly Roll pen that has a little glitter to it. The lines give some definition to all the white space! So check out the WMS Sketch Blog and see the great sketch cards the Mischief Makers and other DT members have created this week! Then make up your own card using the sketch and link it there by Thursday 9/2 at 11:59 pm EST - you could be a Top Mouse next week!! Thanks so much for coming by today! 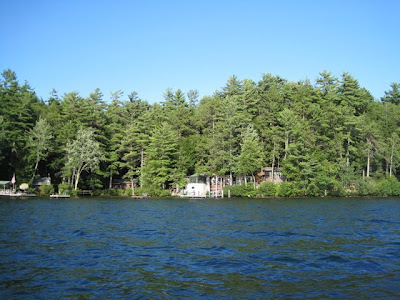 Leave me a comment - I'd love to come by and visit you too! Accessories: Ribbon - PTI, Labels Four Nestabilities, foam dimensionals, Sakura Gelly Roll Pen, Sponge & Applicator - Inkssentials/Ranger. Good morning everyone! It's Saturday and time for another Speedy the Cats Friend's Challenge. This week Vicki has challenged us to make a Friendship card! I used Mercy's Tuesday Sketch for my card and some pretty DP's from Cosmo Cricket. I just love this bird don't you?! 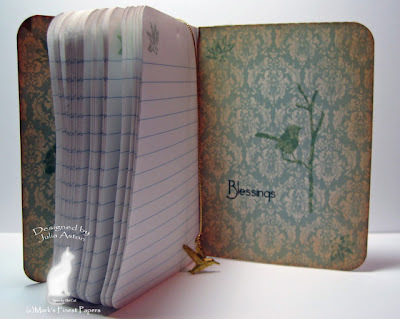 Come on over to Marks Finest Papers Blog and link your friendship card there. You could win an MFP stamp set!! There will be a winner for every 50 entries! This is my last week as a Friends of Speedy DT member - I've had such a blast using these wonderful MFP stamps these last 3 months! Thanks for having me ladies! 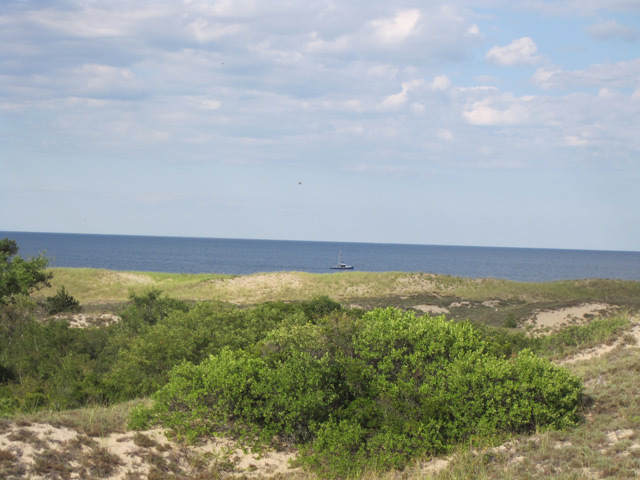 Hope you have something fun planned for your weekend - summer's almost over! 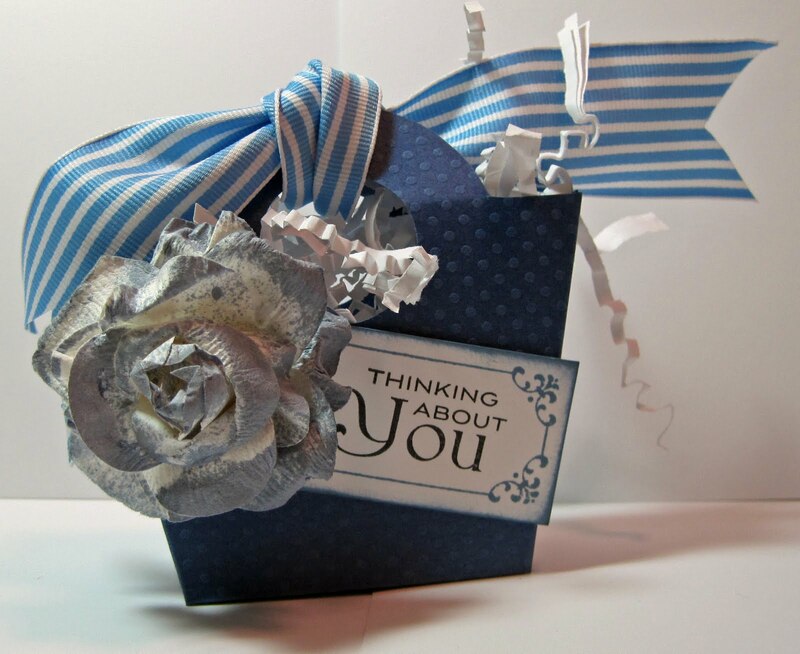 Accessories: Flower die - PTI, narrow silk ribbon - PTI, Foam dimensionals, Scotch quick dry adhesive. I thought I'd play along with the Taylored Expressions sketch this week. 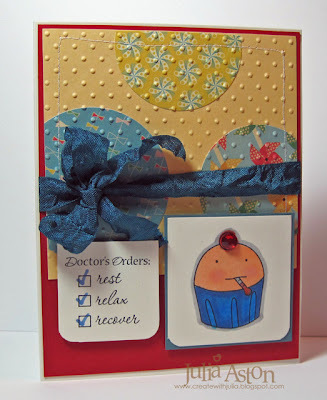 I inked up the Doctor's Orders Set for my card today, did a little stitching and added a wrinkled seam binding bow! I used some fun Cosmo Cricket papers too. If it doesn't make you better - it'll at least make you smile right???! I've really been enjoying the Shabby Tea Room challenges that I recently discovered. This week the inspiration photo was this lovely bracelet and the challenge is to use metal on your inspired card or project. I used alcohol inks to make my colorful swirl on glossy card stock - and I have to tell you the top and bottom color is really a cranberry NOT purple so it looks more like the bracelet gems IRL! For some reason alcohol inks do not photograph true! 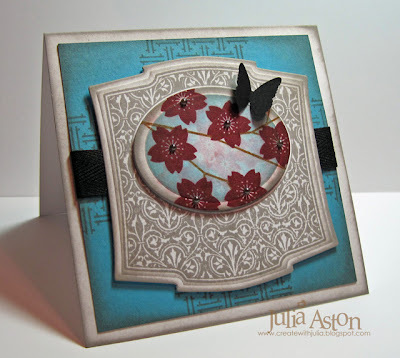 Then I stamped my Asian lanterns from Waltzingmouse Stamps with silver pigment ink and added the silver brads. Then I adhered the image panel to a black panel over a silver panel. 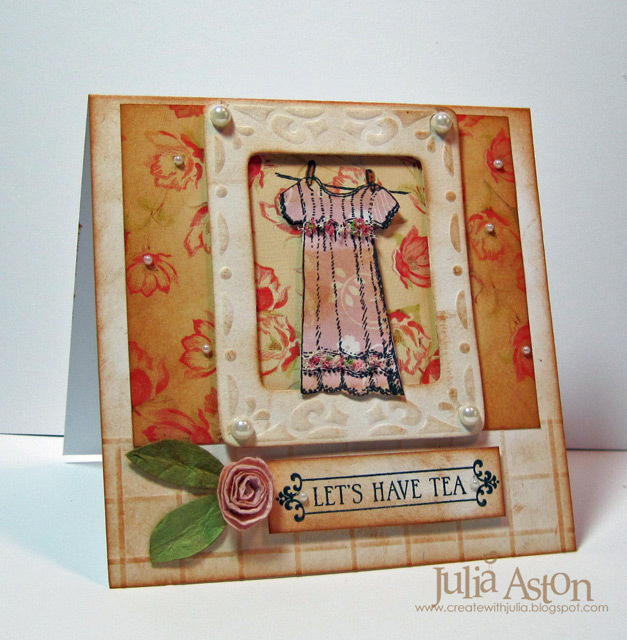 This card is also for the Teapot Tuesday challenge over on Split Coast which you will find here. 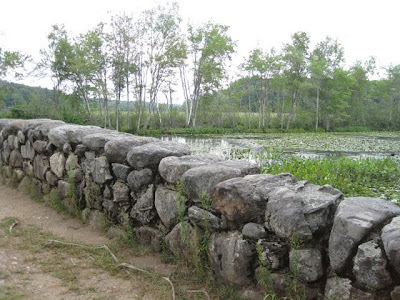 After having a wonderful sunny hot summer here in New England so far - we are suddenly having a week of rain! I'm glad I didn't take this week as vacation. Our gardens and lawns did really need the drink though! Thanks so much for coming by today - what does this bracelet inspire you to create?? 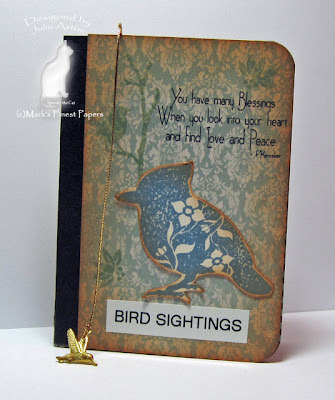 My blogging friend Mary Marsh is hosting the Our Daily Bread Designs - In Time: On Assignment Challenge (SNTODBD16) The challenge is to use ODBD stamps and to use a bird with a seasonal theme. So I thought I'd join in the fun! 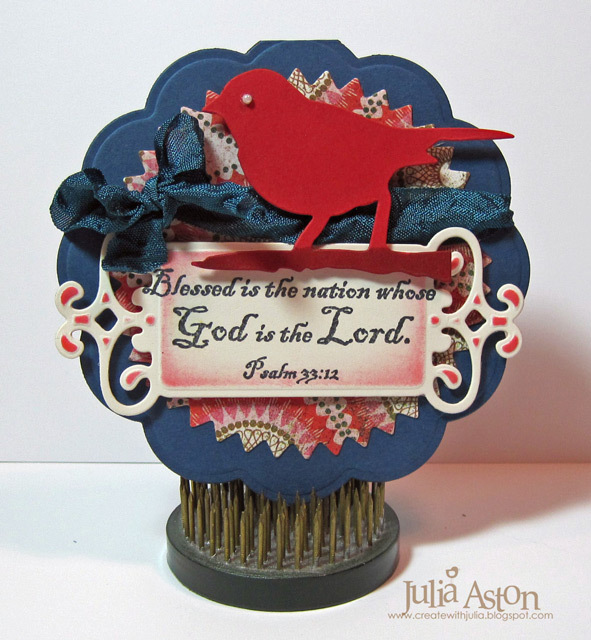 Since I have the "In God We Trust' ODBD stamp set - I made my bird card with a Patriotic Theme using red, white and blue. 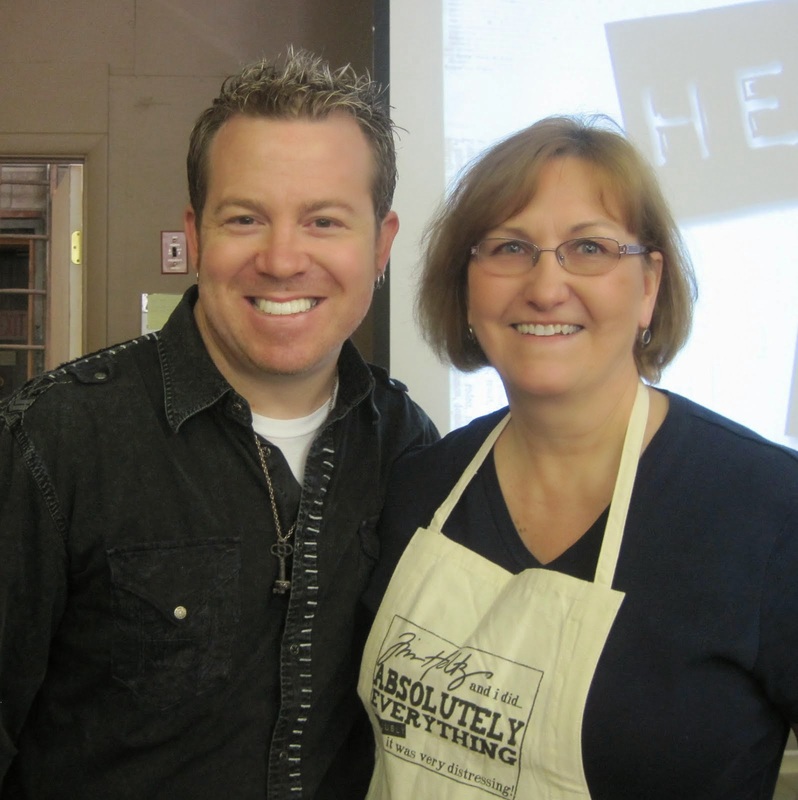 Check out Mary's Our Daily Bread Designs challenge here: for all the details and to see what you can win! 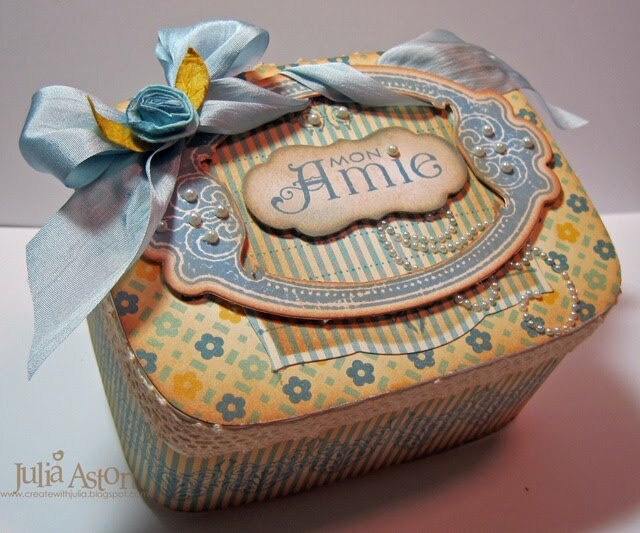 Accessories: Fancy tags Spellbinders, foam dimensionals, copic E09, Sticky Pearl -Michaels, Tim Holtz Alterations Bird die, Nestabilities Big Scalloped circle & Pinking Circles, wrinkled seam binding. Waltzingmouse Saturday Sketch #11 - Good Luck! Please scroll down to my post below to see my Speedy the Cats' Friends Challenge card - Harvest Theme! Are you ready for this weeks Waltzingmouse Sketch?!?! Well - here it is - in all its glory!! And here's my card using the sketch. It seems that every card I make lately is shabby chic! I went from not being able to create in that style to not being able to stop! 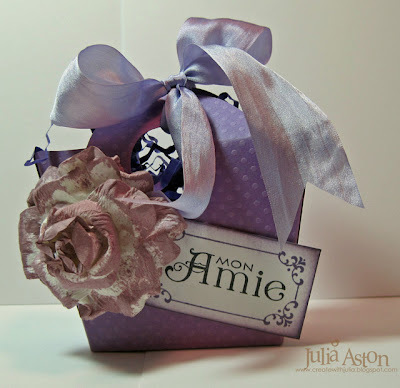 I guess it all started when I was trying to create something for last Tuesday's Friends of WMS challenge in the forum when Shabby Chic was the theme! Now I kind of get the hang of how to do it! I used a Big Scalloped Circle Nestabilities to cut my round card and a circle Nestability to cut the center image. 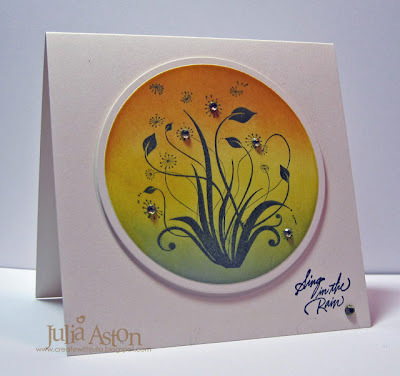 My circle is stamped with a label from Vintage Circles Small, the flower, bird and sentiment are from Asian Gardens. The tag and heart are cut with a Sizzix dies. Then I added a vintage shimmery button, some sticky pearls and wrinkled seam binding. Everything is sponged in Ranger Tea Dye & Mustard Seed Inks. So waltz on over to the WMS Sketch Blog and find out what the Mischief Makers have created this week for our inspiration! 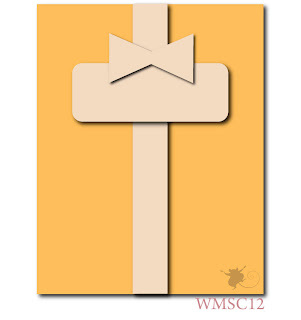 Then make up your own card using the sketch and link it there - you could be a Top Mouse next week!! 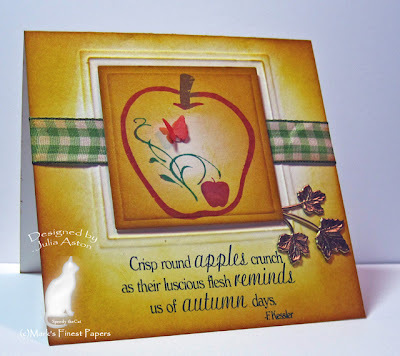 Well, it's Saturday and that means it's time for another Speedy the Cats' Friends Challenge - this week Geri challenged us to make a card with a harvest theme - colors, fruit or flowers! The Apples & Camellia set by Marks Finest Papers is just perfect for this challenge today. I inked the large apple in this set using Memento Dew drop ink pads which allowed me to color each section as I wanted - brown stem, green vine and red apple. There is actually a little butterfly on the stamp that I inked in peach - but then decided to put a punched butterfly there for a little dimension. I sponged all my edges with Ranger Tea Dye and Mustard Seed inks. 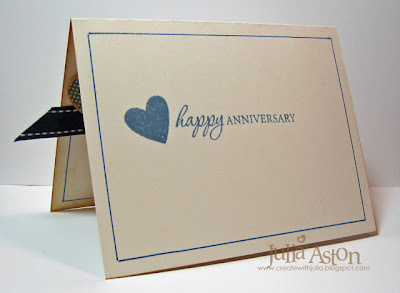 I embossed the frame on the card and adhered a piece of ribbon around the center of it. I stamped the image on a piece of CS, cut it out with a square Nestability die, sponged it and layered it over the embossed frame using foam dimensionals. Then I popped the little charm under the corner. How will you use the harvest theme on a card this week!?! Come on over to Marks Finest Papers Blog and link your card there. You could win an MFP stamp set!! There will be a winner for every 50 entries! Ok - so now that I've figured out how to do Shabby Chic - I can't seem to stop! This week's Shabby Tea Room inspiration photo got me thinking about making another little box similar to the one under the table in this photo.! 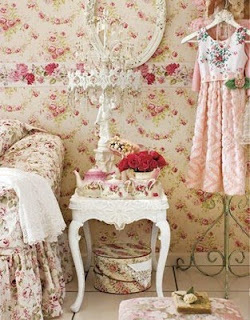 Isn't this a wonderful shabby chic scene?! 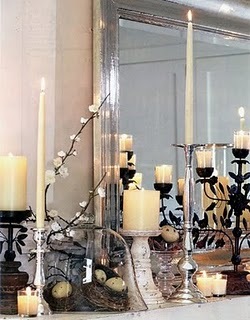 I don't decorate my home in this style - but I do love looking at it! 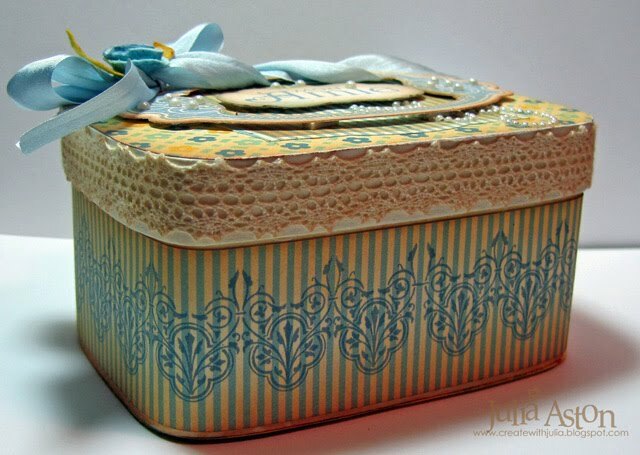 I started with a little oval wood chipboard box 3 1/4" x 4 1/4" and covered it with patterned paper that had been sponged with Tea Dye Ink (of course!) I made my cluster of roses using red felt - you can see how I made these on my post here. I painted and sparkled a grungeboard scrolly and tucked it under the sentiment panel - to mimic the white leg on the table in the photo. The sentiment and frame are Waltzingmouse. I even made a handle for my little box. I punched a hole on each end with my Cropadile and threaded a piece of hemp twine through the holes knotting the ends on the inside. This is actually long enough to pull up and use to carry this little box! The dress hanging on the wall in the photo also inspired me. I have a wonderful stamp by Serendipity that is 3 beautiful vintage dresses hanging on a line. I inked just one of them for my card and added some flower soft at the bust and hem to give the feeling of the chennille in the picture. I used my Scor Pal to make lines like the tile floor in the picture. I made this flower out of Mulberry paper. I stamped the dress on pink flowery paper, cut it out and layered it over the 'wallpaper'. The frame is Spellbinders and is popped up on foam dimensionals as is the dress. Hope to see you tomorrow when I'll have my Speedy's Challenge card as well as my Waltzingmouse sketch card! A busy posting day! Paper: White, vintage cream - PTI, Mulberry - AC Moore, DP - Retired SU, Imaginesce - Fairest of them All. Accessories: Skotch quick dry adhesive, cropadile, red felt, hemp twine - SU, sticky pearls - Michaels, lace - May Arts Ellen Hutson LLC, sponge & applicator - Inkssentials/Ranger, grunge chip board - Tim Holtz, white acrylic paint - Michaels, glitter - Blumchen & Co., spellbinders classic frame, flower soft - sweet pea, flower soft High tac PVA glue, foam dimensionals, lacey punch - Martha Stewart. 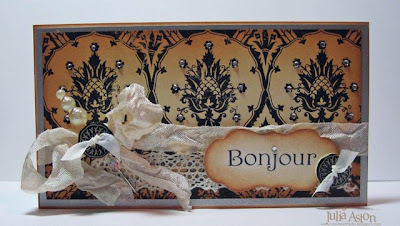 Friends of WMS Blog Waltz - Shabby Chic! 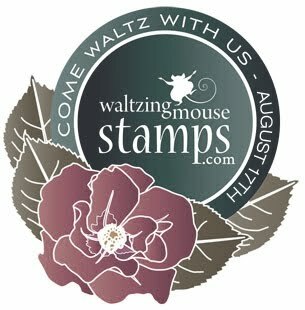 Welcome to this month's Friend's of Waltzingmouse Stamps Blog Waltz. The theme for today is shabby chic/vintage. It all starts at the WMS Forum in the Playroom. Now Shabby Chic is not my forte - I knew I had to use lots of pearls, pastel colors, ribbons and sponging! I think I got them all in on my little box today! 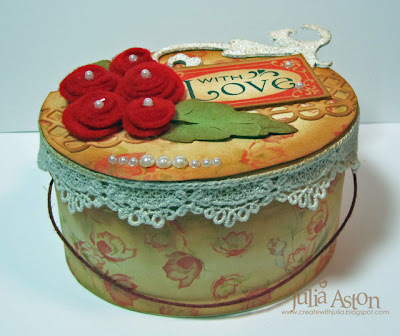 I covered the box with October Afternoon DP's (after sponging!) I adhered lace around the edge of the cover (after sponging!). I made my little rolled flower and leaves out of mulberry paper (yes, after sponging!). I used 3 different WMS stamp sets on my box - Very Vintage Labels No. 10, Victorian Frippery and Fancy Phrases. So how'd I do with the shabby chic thing??? I think I'm getting the hang of it! My shabby chic box is quite COLORFUL don't you think?! Public Service Announcement: Of course there will be prizes!!! 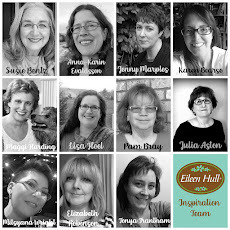 One of the Blog Waltz participants will be randomly selected to win a stamp set of choice. We'll also have a bit of a game going on in the August Blog Waltz Chat thread... a bit different this month...and one of the waltzers who plays will be randomly selected to win a stamp set of choice! Stamps: Waltzingmouse Stamps - Very Vintage Labels No. 10, Victorian Frippery, Fancy Phrases. Accessories: Sizzlets die Lots of Tags No 1 - SU, Zva Crystals, sticky pearls, May Arts Silk Ribbon - Stamp Simply Ribbon Shop, 1 3/8" circle punch, lace - May Arts Ellen Hutson LLC, chipwood box - Michaels, Scotch Quick Dry Adhesive, Scor Tape, foam dimensionals. Inksentials sponge and applicator - Ranger, Labels 10 and Labesl 3 Nestabilities. What makes this Shabby chic? 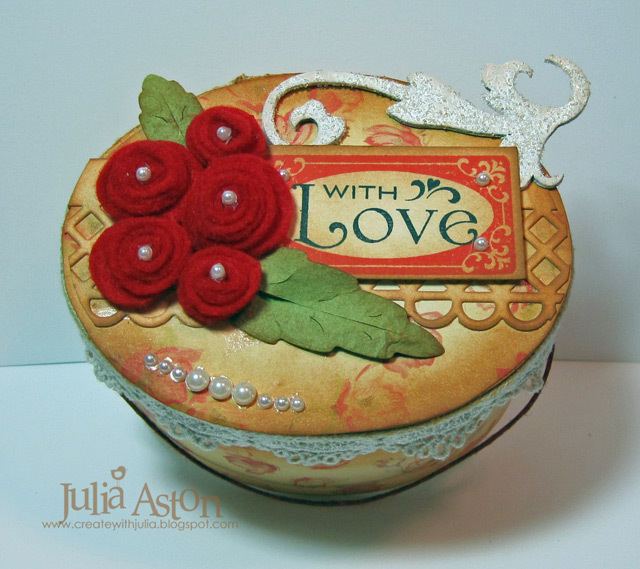 Sponged edges with tea dye ink, crinkled ribbon, lace, stick pin, buttons and bling! Am I right??! Accessories: Foam dimensionals, scor tape, little gems - Michaels, wrinkle ribbon - www.prairiebirdboutique.etsy.com, butons - Making Memories Sabrina, narrow silk ribbo - PTI, lace - Ellen Hutson LLC, jewel pin - Marks Finest Papers, sizzix sizzlets die lots of tags label 1 - SU, sponge and applicator Inkssentials Ranger. Please scroll down to my post below this to see my Speedy The Cats Friends Challenge card - Think Flowers! 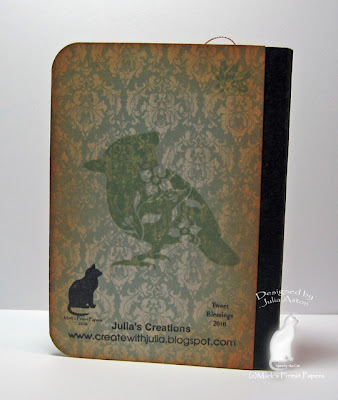 I have two projects to share with you today - My Saturday Waltzingmouse Sketch Challenge card and a project using one of Claire's free templates (see the challenge here). First - the sketch - this one is fun and easy don't you think!? For some reason, as soon as I saw the big circle I thought of this wonderful Winnie the Witch stamp from last year's WMS set Halloween Party! I stamped two other images from this set for the small circles. I embossed the card with the spider web embossing folder and painted over it with Tattered Angels Glimmer Mist/Icicle (which I just got in the mail and used without really knowing what to do with it!?!) It gives the whole background a 'glimmer'! I used circle and pinking circle Nestabilities - sponging the images before taking them out of the dies. Then I sponged over the white edges with Milled Lavender ink to soften the whiteness but not cover it completely. All the circles are popped up on foam dimensionals. Finally, I added tiny gems here and there for a little sparkle! So waltz on over to the WMS Sketch Blog and find out what the Mischief Makers have created this week for our inspiration! 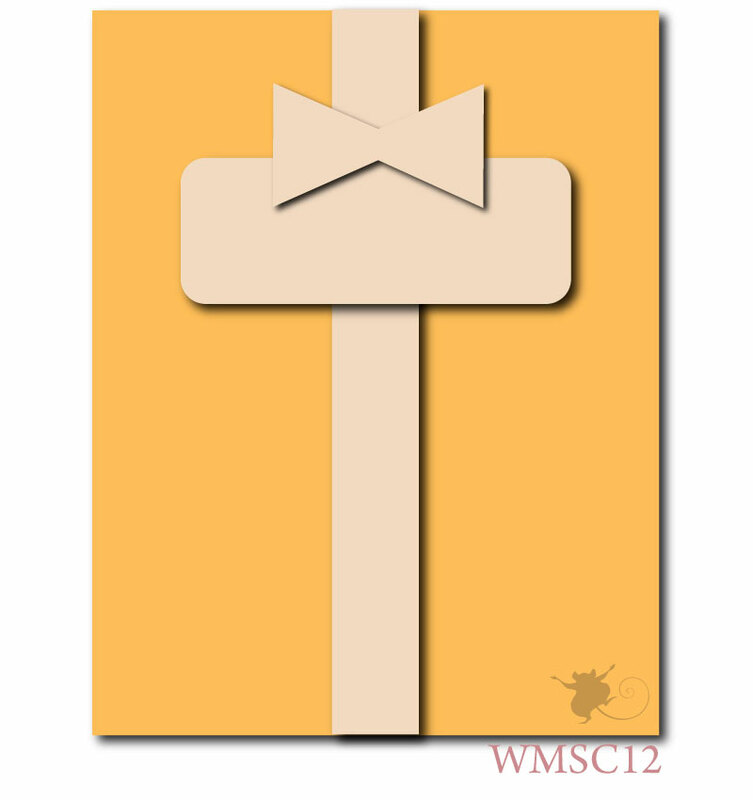 Then make up your own card using the sketch and link it there - you could be a Top Mouse next week!! And don't forget to check out my template project below! Accessories: Circle and pinking circle nestabilities, Sponge & blender tool - Inkssentials Ranger, Crystal stickers - Michaels, Glimmer Glaze Tattered Angels - Icicle, Spider web embossing folder. 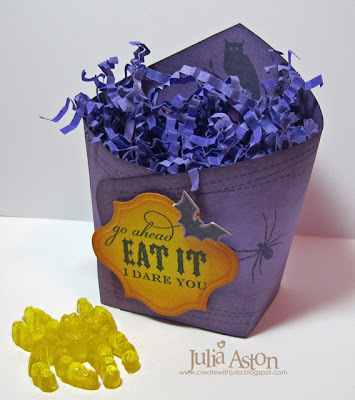 Here's my Halloween Treat Pouch using one of the free templates over at the Waltzingmouse Store - there are several free ones there so be sure to check them out! Make one of them and link it here by Sunday 8/15!! We have a Harvest Fair at my church every October and I make crafts to sell at it - these fun treat pouches will be one of my projects! 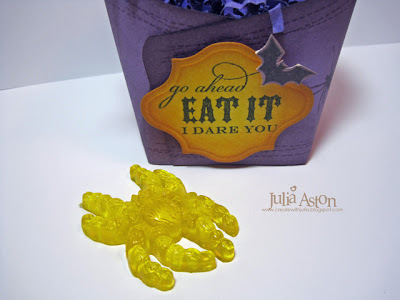 I have these fun gummy spider candies to put inside. 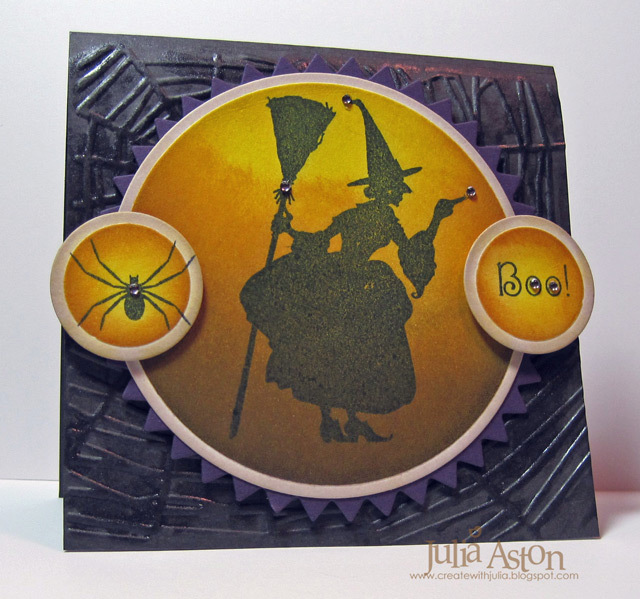 I used stamps from Halloween Party, Midnight Feast and Off Beat Backgrounds. I cut the sentiment with a Labels 13 Nestability. Thanks for stopping by today! What's up for your weekend? 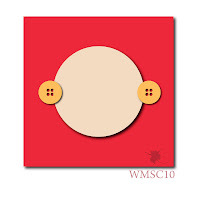 Stamps: Waltzingmouse - Halloween Party, Midnight Feast, Off Beat Backgrounds. Accessories - Labels 13 Nestabilities, basket shred, gummy spider - Oriental Trading, Scor Tape, foam dimensionals. Speedy the Cats' Friends Challenge #16 - Think Flowers! Welcome to Speedy the Cats Friends challenge #16! 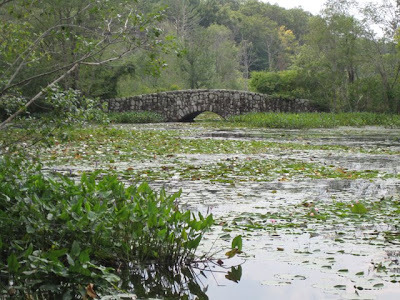 This week Joanne G challenged us to 'Think Flowers'! 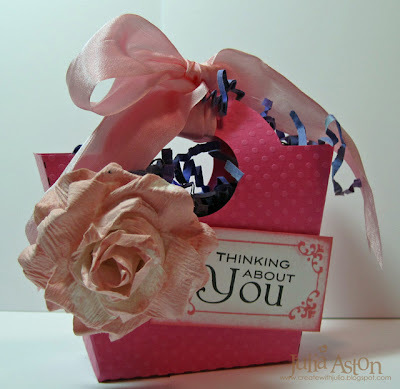 The stamps, card stock, ribbon and Ranger inks are all from Marks' Finest Papers. The stamps are from two MFP sets - the branch with the bird and the flower are from Tweet Blessings and the sentiment is from Apples and Camellia. I used Mercy's Tuesday sketch for my card today. How will you use flowers on a card this week!?! 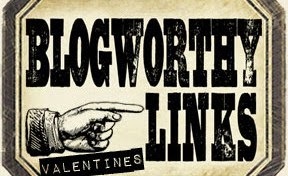 Come on over to Marks Finest Papers Blog and link your card there. 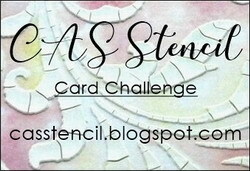 You could win an MFP stamp set!! There will be a winner for every 50 entries! Thanks so much for dropping by today! I hope you're weekend is full of fun (and stamping!)!! Accessories: Large gems - Michaels, tiny gems - Taylored Expressions, foam dimensionals, sponge and applicator Inksentials/Ranger, Quickie glue pen. I made this card for Monday's Clean And Simple Challenge over on Split Coast - Garden Theme. I stamped my silhouette flower image from the Floral Silhouette Set by Rubbernecker Stamps and cut it out with a circle nestability. Then I sponged it with 3 colors before removing it from the die. I used my Ranger Inkssentials Blending Tool for this applying each color ink in a circular motion from the outside edge in. I use my Ranger Non Stick Craft Sheet under my project - that helps the sponge glide smoothly onto the card stock. 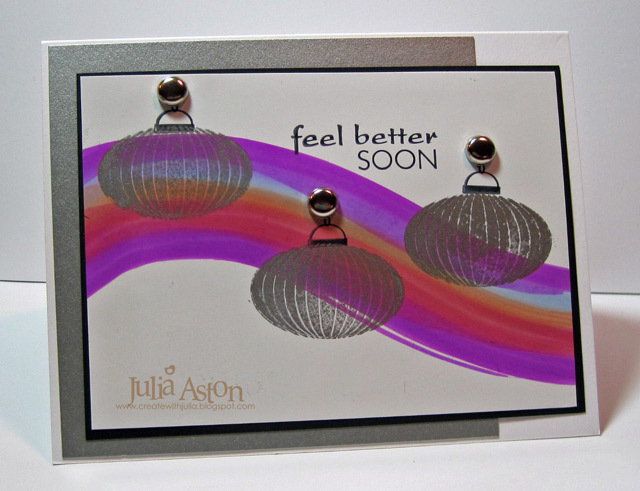 I adhered the circle to the card with foam dimensionals, added a little bling and stamped the sentiment in the corner. The sentiment is actually part of a longer verse from a set called Petite Word Set # 2000 - I just inked up the words I wanted and stamped it in the corner here. 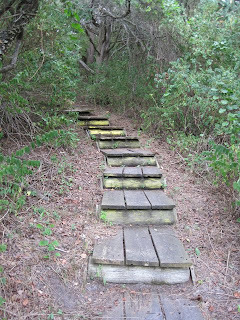 I promised to share a few pictures from my vacation travels a few weeks ago. 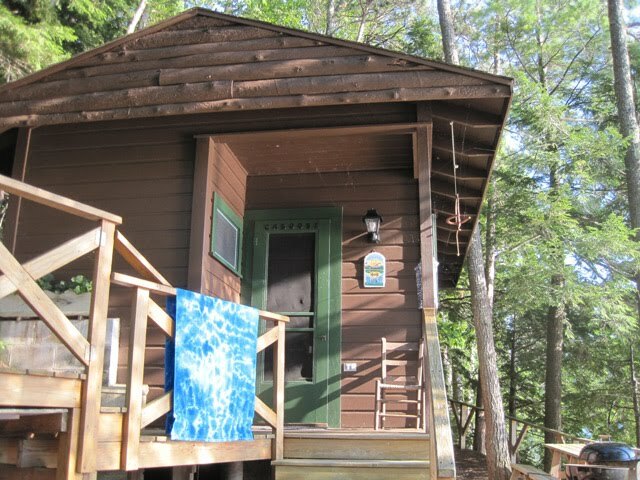 This is one of the cottages outbuildings - it has a bedroom with it's own bathroom and a little kitchenette. Kent and I used it to store our stuff and change into our bathing suits. The main cottage has 2 bedrooms plus sleep sofas in the den and one in the diningroom. 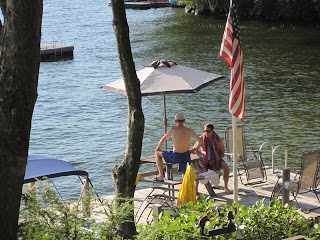 And here's Rob and DH Kent chatting on the deck. 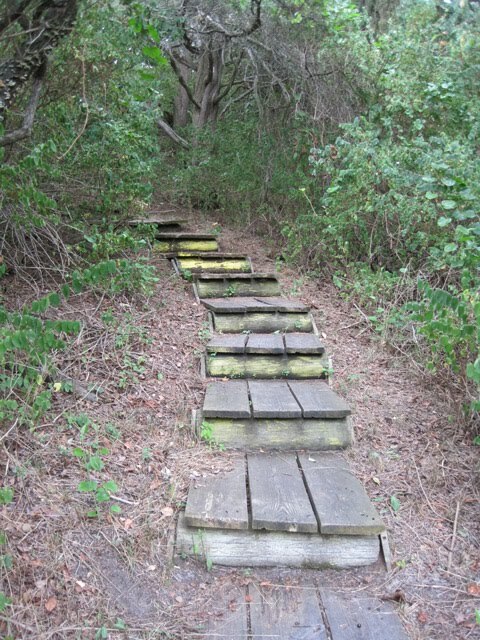 Here are some steps along the way on the "Marsh Walk". 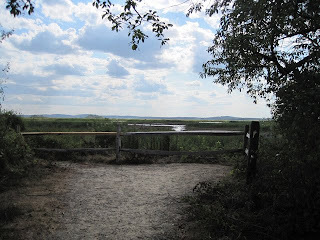 And an outlook stop along the walk. 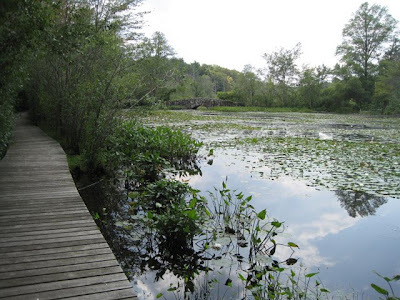 There is also a canal section where we saw the most wild life of the day - a white heron, a blue heron, a beaver bringing leafy branches into his beaver dam, several different sea birds and geese. 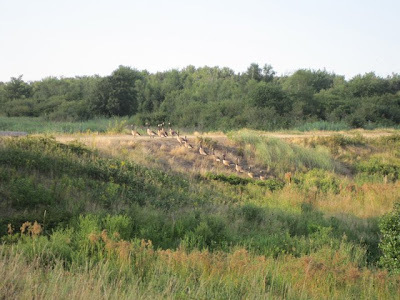 Here are about 15 geese walking from one inlet - over the walkway to another inlet on the other side! They were all lined up and waiting for quite some time until no one was on the walkway. It was funny to watch! 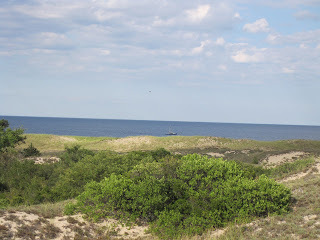 So there's just a little taste of my 'day trip' vacation - I'll be taking another one in early September! 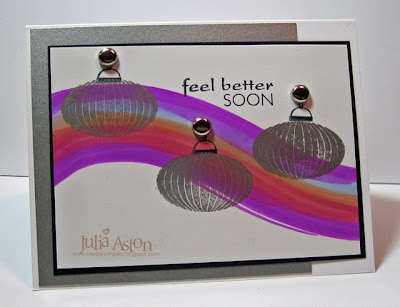 Fun Alert: check out the fun challenge going on at Waltzingmouse - make a project using one of the free templates Claire has at the store - check out all the deets here !!!! come join the fun! You have to post by Sunday 8/15! 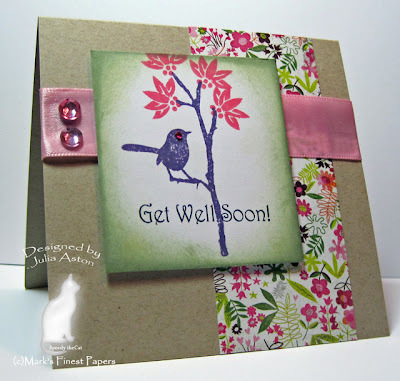 Welcome to Day 3 of Mark's Finest Papers Design Team New Release Blog Hop! Today we are all highlighting the wonderful new set - Regal & Proud. Isn't this eagle's head stunning!? 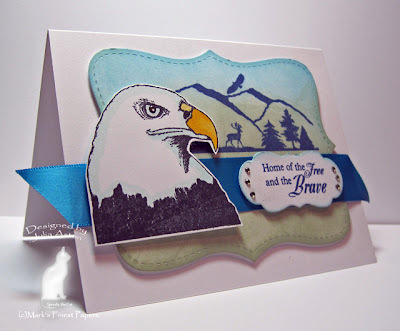 I stamped the wonderful hillside silouette stamp on a Top Note die cut and then sponged it with blue and green. All the panels are popped up on foam dimensionals. 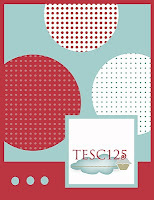 For your chance to win BLOG CANDY, (a set that will be released NEXT month), visit and comment on each of the following design team members' blogs on August 10, 11, 12, and 13, 2010. THAT MEANS IF YOU MISS A DAY, YOU STILL HAVE OTHER CHANCES TO WIN! And, you can go back and comment on each day's blogs, as the winners will be chosen Saturday morning! 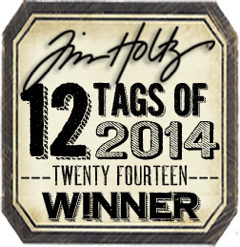 So hop off to these blogs and leave a comment at each one for a chance to win! Ink: Ranger Distress Tumbled Glass, Chipped Sapphire, Rundled Sage, Memento Tuxedo Black. Accessories: Top note die - SU, Lots of Tags Label 1 - SU, tiny gems - Taylored Expressions, ribbon - MFP, foam dimensionals, Copics - BG10, Y17, Y21, Inksentials - Sponge & Applicator Ranger. 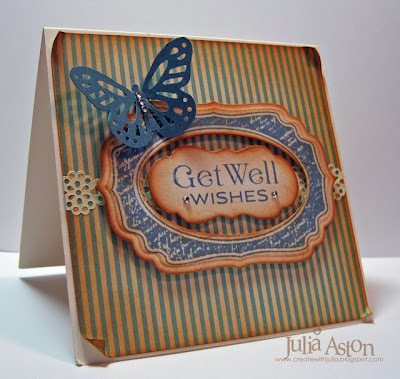 Welcome to Mark's Finest Papers' Design team Blog hop for the August Release! Today we are highlighting Tweet Blessings. 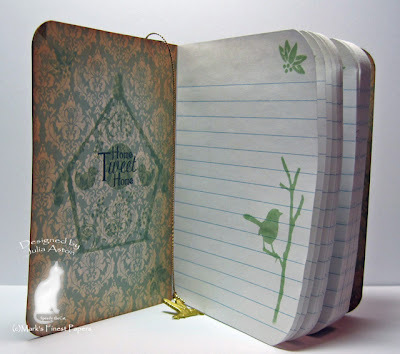 Kent and I love to go hiking and bird watching and I needed a little notebook to record where we go and what birds we see. This new stamp set is perfect for my project. I started with a 3 1/4" x 4 1/2" Composition Notebook. I cut panels to fit the covers, stamped on them and attached them to the notebook. Before adhereing the front cover - I made a book mark by ataching the hummingbird charm to 10" of gold cord with a knot. I taped the end on the front cover before attaching the piece of stamped designer paper so it comes out at the top and loops into the notebook. I did a little stamping on the inside covers and on the pages. 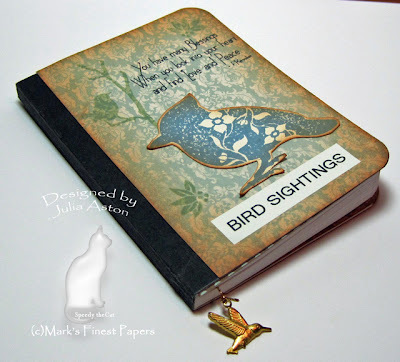 I used my Brother P-Touch Label Maker for the "Bird Sightings" title on my little notebook. 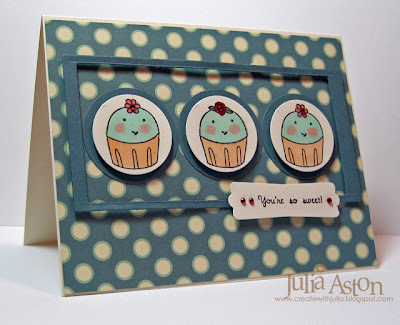 And now for all the deets about our blog hop - be sure to read how you can win new MFP Stamps! THAT MEANS IF YOU MISS A DAY, YOU STILL HAVE OTHER CHANCES WIN! And, you can go back and comment on each day's blogs, as the winners will be chosen Saturday morning! Accessories: Composition book, pink Zutter 1/2" corner rounder, gold cord - MFP, Hummingbird charm - MFP, Sponge and applicator - Ranger, Brother P-Touch Label Maker, scor tape. 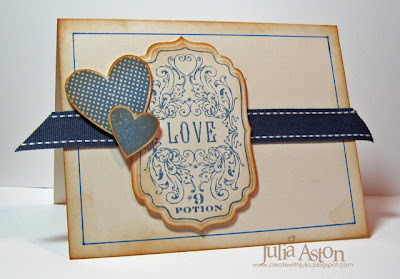 I have two cards to share today from the weekend challenges over at Split Coast. I was thrilled to help Stephanie with the Inspiration Challenge on Saturday by making a sample card for her. 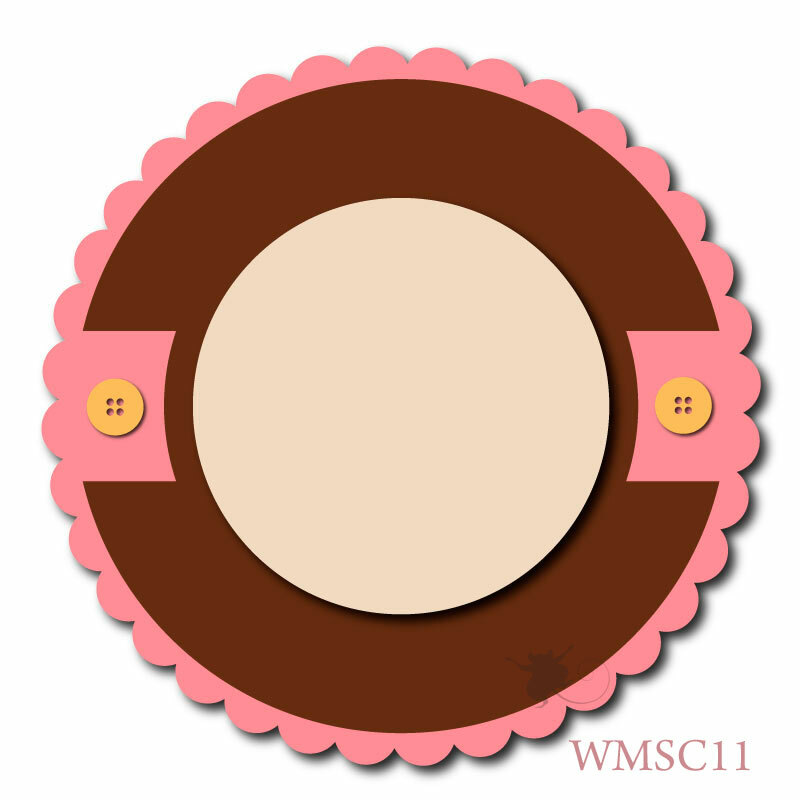 I was inspired by this Cherry Blossom buckle on the Web shop Frankie & Julie. My stamps are all Waltzingmouse - Very Vintage Labels No. 2 and Asian Gardens. 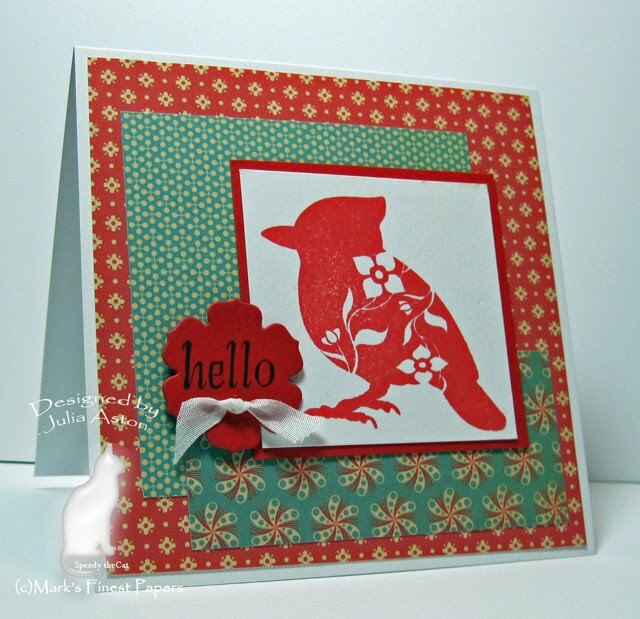 My good blogging buddy Vicki Dutcher was the Featured Stamper on Split Coast. I CASED her pretty Inspired Late card. I used different stamps and slightly different colors. Once again - my stamps are from Waltzingmouse - Very Vintage Labels No. 4 and Fancy Phrases. Kent and I went to the Audubon Santuary in Ipswich today to do a little hiking on this gorgeous summer's day - here are a couple of pics from our outing! Thanks so much for stopping by today! 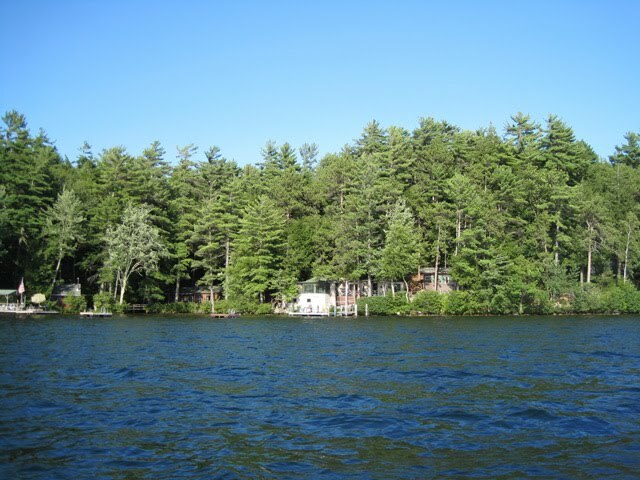 What did you do this weekend? ?